An eBook is a downloadable, electronic file which can include digital text, hyperlinks, images, embedded audio and embedded video. Enhanced or multimedia eBooks can be “aggregated documents” including media elements created and saved earlier. Create an outline / table of contents. Save text files and organize by chapter. Use web-safe file names avoiding spaces, special characters, etc. Save images, audio and video files to be embedded in separate folders using web-safe filenames. Assemble these pieces into a single file using eBook software. Upload the file to a web server. 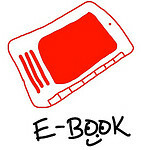 Link the eBook file to a webpage. Download the following eBook Workflow as a PDF file. 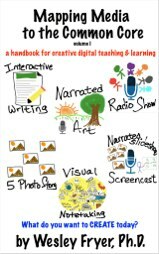 Students in this 4.5 minute video describe the steps and workflow for creating and sharing an eBook using Book Creator. 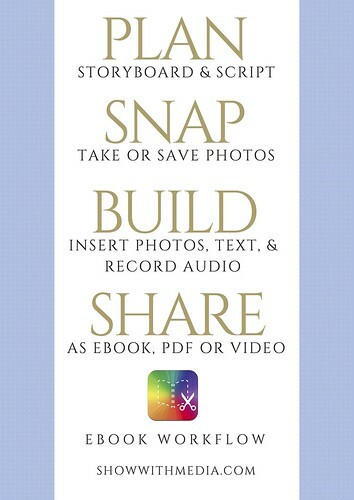 This 18.5 minute tutorial for Book Creator is excellent.